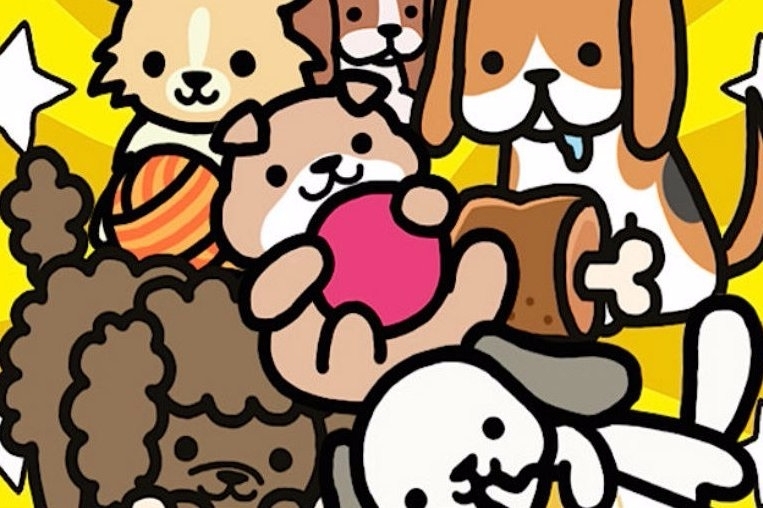 How to tackle the dog-gone cutest game around. 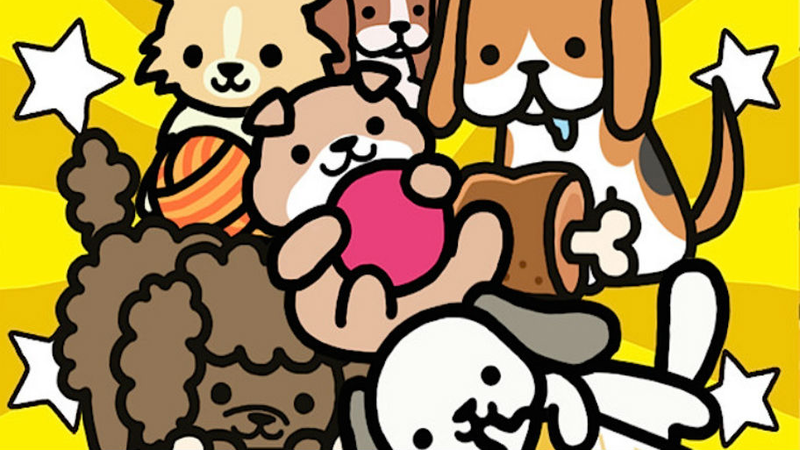 If you're anything like me, you've been playing a whole lot of Neko Atsume: Kitty Collector. You're also probably a dog fan, wondering where all the cute dogs are to be found in the App Store. Look no more, and download Boku to Wanko, Chronus' answer to the popular cat-laden app. It's in Japanese, and it's definitely what looks to be a straight ripoff of Neko Atsume, but I say you should definitely pick it up. And if you do happen to do so, you should take these tips and tricks and run with them for a happy Boku to Wanko time! Just like in Neko Atsume, you're going to have to splurge for toys and food so you can attract the puppies. The "Shop" icon is on the bottom of the first screen, and you can press the box that has the little squeaky ball toys to head there after the next set of boxes appears. Toys will cost you bones, so spend them wisely. Golden bones are the equivalent of golden fish of course, and you'll see them more often beside the toys that'll need more scrilla scratch for you to buy. If it's your first rodeo when it comes to these types of games, don't start spending all your hard-earned bones on the higher-quality items at first. Use up the cheapies first and collect some of the dogs that are easy to attract. Make sure your food bowl is always full to ensure you start seeing puppies hanging out in your yard, but spend only small amounts at first. You can actually get more white bones for free if you go to the right corner of the screen, tap on the camera, and then tap on the plus sign when one appears. A camera will pop open. If you take a photo and tap on a dog, you'll take a photo of the puppy. If you click the "tweet" icon and your account is integrated with Twitter, you'll tweet of a photo of the dog. This will get you some quick bones, and sometimes even some gold bones! Watch out for that darn cat! While you're still getting acclimated, it can be easy to make some mistakes, including letting an "evil" cat in your yard who actually likes to eat dog food on its own. The cat will scare your dogs away, so when the app notifies you that the feline has slunk into your yard, be ready to tap on the kitty to make her go away. It might be hard to turn away such an adorable-looking feline, but when bones are hard to come by, you'll not feel too bad about doing it. It's hard out here on the doggie skreets.